You have a pile of stuff and you just want to store it. Why not just call up the first self-storage company you find on Google and call it a day? 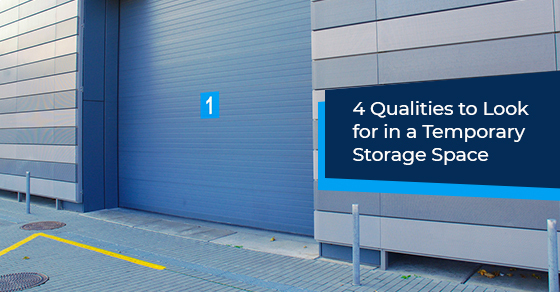 Here’s why: not all temporary storage spaces are created equal.